Sell some weed in the United States and you can get 81 years in prison. Create a massive fraud that collapses the global economy, put thousands out of work, makes thousands lose their homes, destroy thousands of businesses – and you’ll get what amounts to a slap on the wrist. 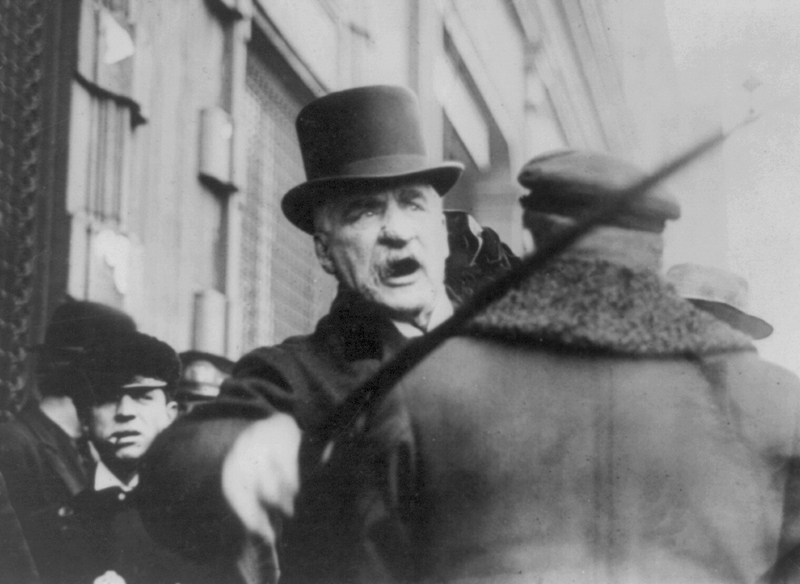 JP Morgan has assets near $2.5 TRILLION. They have been involved in criminal activity for years, defrauding American and international investors, aiding and abetting criminals from Enron to Worldcom and rigging the energy market. Do they go to jail? Are their leaders even charged with crimes? Of course not. Jamie Dimon, Chairman and CEO, paid himself $23 million in 2011. He even got praise from Obama. Just one more example of how the banksters have got the system rigged. These bastards are laughing at you, especially you Democrats who still think Obama is the Great Hope.